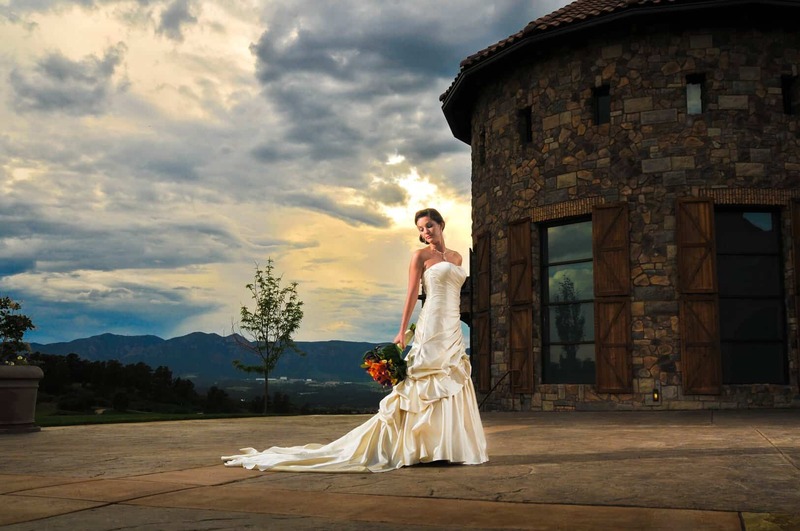 Take your next event to extraordinary new heights at The Club at Flying Horse, Colorado’s premier country-club venue for business and pleasure. Here perfection is standard fare, so whatever your request, whatever your desire, whatever your personal priority, we’re ready to serve. In the artful hands of Executive Chef John Brazie and his culinary team, your unique menu is transformed into a masterpiece of culinary elegance. One designed to delight each and every member of your party. 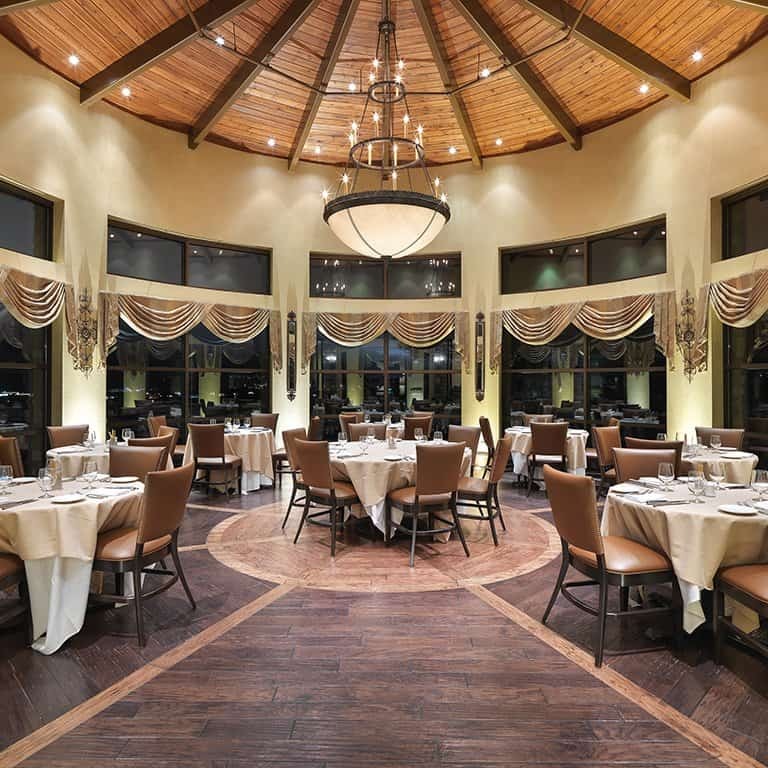 The Club at Flying Horse offers a delightful selection of dining and meeting space options…from private dining parties to large groups and meetings. 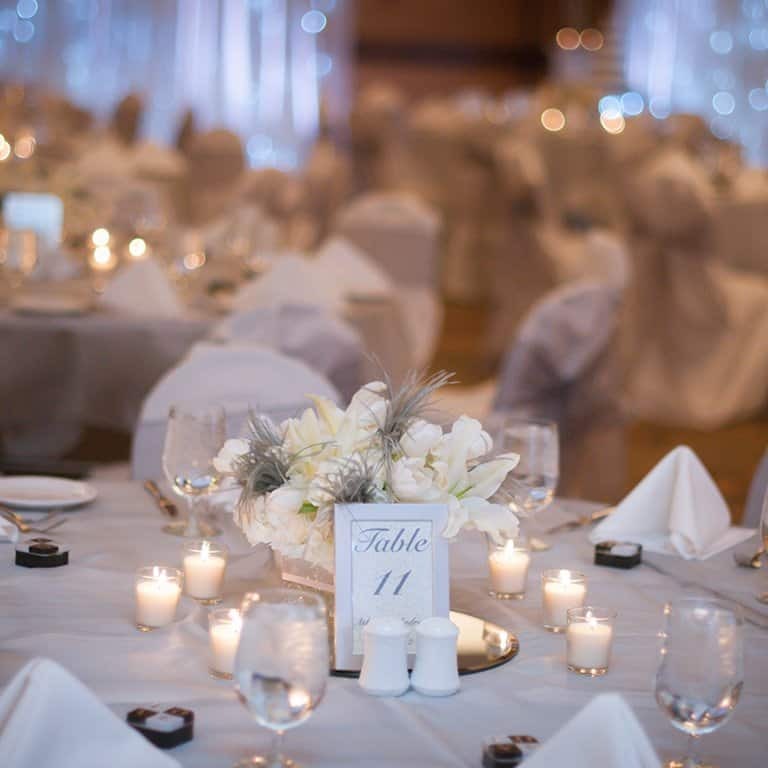 The Club at Flying Horse is the perfect venue. Relax with the guys the day before your wedding and golf with professional golfer, Garrett Froggatte, in an informal setting. Call 719-487-2678 for details, pricing and availability. Professional golf instructor, Garrett Froggate, will provide you and your corporate team with golf tips in an informal setting while playing 9 holes of golf on our Tom Weiskopf Golf Course. Call 719-487-2678 for details, pricing and availability.